Manchester United have reportedly expressed an interest in making an audacious move for Lyon midfielder Tanguy Ndombele, who is also wanted by the Ligue 1 champions Paris Saint-Germain. The Red Devils may need to bolster in the middle of the pitch during the upcoming transfer window, with Ander Herrera and Paul Pogba both being linked with moves away from Manchester. 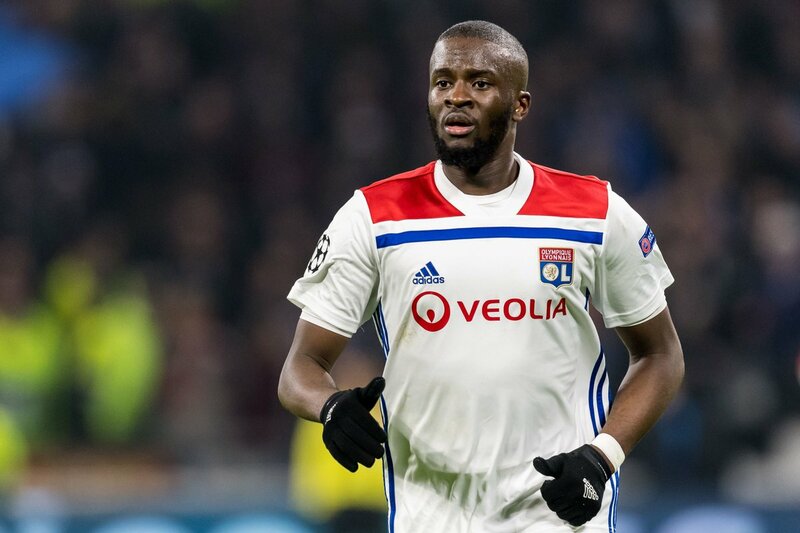 Ndombele, 22, has impressed with Les Gones during the current campaign, and according to L’Equipe as cited by Metro, the 20-time English champions are ready to make an approach for the midfielder in the coming months. However, the report claims that the France international is eager to make a swift decision regarding his future due to his desire to represent the national team at Euro 2020. Ndombele still has more than four years left on his contract at Lyon. Posted on April 8, 2019 by Sammy Jakes.